We’re two months into the new year and the wonderful staff at the Council for Economic Opportunities in Greater Cleveland have already been busy in the community. 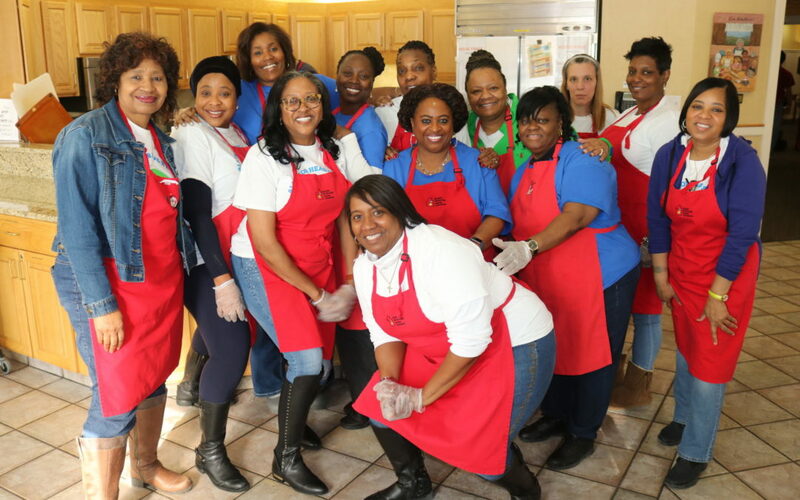 Just under two weeks ago, the Head Start Site Administrators braved the cold and showed up at the Ronald McDonald House to volunteer for a special meal. 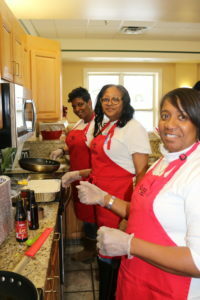 Each SA was given a task to accomplish in the kitchen; which included: cutting and dicing vegetables, putting together their own fried rice recipe in authentic wok pans, and cooking up the teriyaki chicken. The end result was a wonderfully crafted Asian cuisine meal that the guest finished in record-breaking time; there were no leftovers in sight. 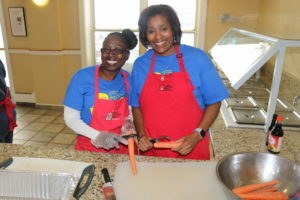 While CEOGC represented well in the kitchen, one of our team members had a personal connection with the Ronald McDonald House. 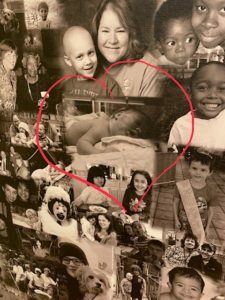 Jill Psota-Vasquez, Site Administrator for Carl B Stokes Head Start Center was a resident at the house in 2007 during a tough battle with her baby girls’ health. “My family stayed there in 2007 while my daughter was in the NICU at the Cleveland Clinic,” she said. “Faith Angel” was born prematurely at 32 weeks and experienced many complications during birth. Along with the issues that came with being premature, Faith developed RSV, a respiratory infection babies tend to get before their second birthday. The sickness is typically likened to pneumonia and normally passes, but mixed with other health problems — can be detrimental. To learn more about our evolving Head Start programs, click this link!